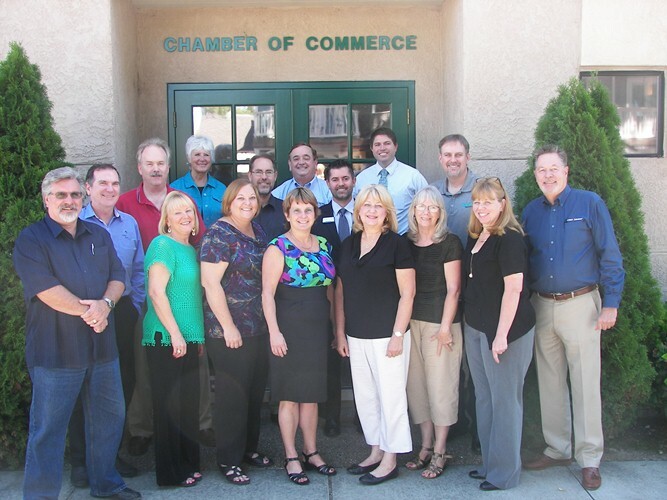 The Pleasanton Chamber of Commerce sponsors the "Business Connections" Networking Group, which is for Chamber members-only and meets twice monthly at the Chamber office at 777 Peters Avenue in Pleasanton. "Business Connections" Networking Group is a business-specific, Chamber member-only group that meets at the Chamber office, twice monthly (2nd and 4th Tuesdays, 11:45 a.m. to 1:00 p.m.). Our goal is to build valuable business relationships amongst our members through networking, presentations, and referrals. We value the sharing of ideas, business masterminding, and the discussion of marketing strategies. 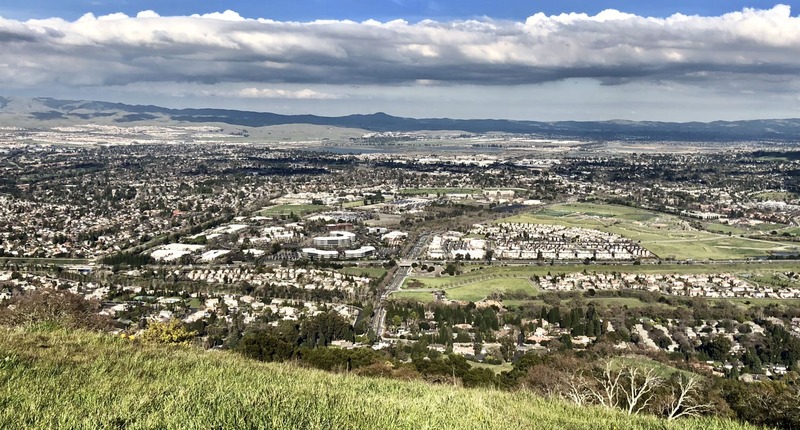 This is a great way to meet fellow Pleasanton Chamber of Commerce members and be part of a positive group excited about growing their businesses in the Pleasanton community. If interested, please email Ken Norvell at knorvell@cmitsolutions.com. We look forward to connecting with you.